Service call outs, maintenance contracts available. Avaya service and maintenance specialists. We pride ourselves on our high levels of service and customer satisfaction. We value all our customers and understand your phone systems are pivotal to business success. Our technicians and engineers are all backed by our 24/7/365 helpdesk with experienced and qualified staff available to assist with your requirements. 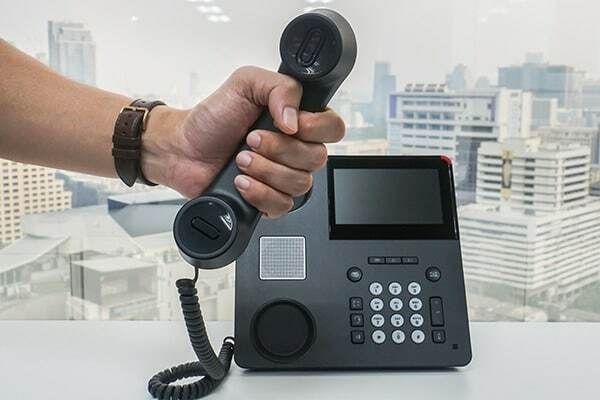 Call us on 1300 349 835 or contact us online to speak to a Fixtel Customer Solutions Adviser today about your Avaya telephone maintenance and support requirements.